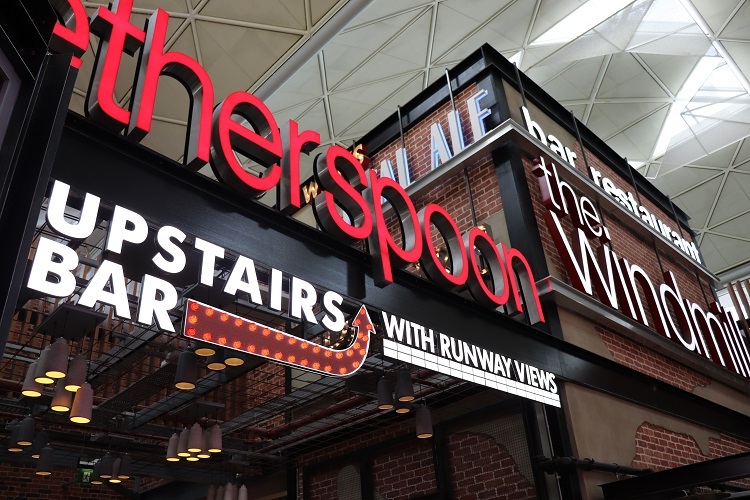 JD Wetherspoon will open a brand-new bar, at its pub, The Windmill, Stansted Airport, tomorrow that has cost £1.3 million to develop. The new 3,650 square foot Runway Bar is located on a new mezzanine level, at the back of the existing pub, and can accommodate 200 seated customers. Planes taking off and landing will be viewable through a 30-metre-long window, in the new bar area. The Runway Bar is in addition to the 7,000 square feet of customer space, on the existing ground-floor and mezzanine level of The Windmill, which already serves more than 1.2 million customers per year. The new bar will serve six real ales, at all times, including an ever-changing range of beers from local and regional brewers and microbreweries, as well as craft beer and lager from around the globe. New self-service coffee machines have also been installed throughout the pub, offering free-refills on a range of coffee and tea choices. The Windmill opened at its current site in March 2015, at a cost of £2.7 million, replacing the Wetherspoon pub of the same name, which has been at the airport since May 2003. Wetherspoon’s biggest airport pub, it was the global winner in the FAB Awards 2016 ‘airport bar of the year’. The Windmill, which will continue to be managed by Michael Wilkins, who has worked there since 2007, will be employing an additional 40 staff, to the existing 175 members already on the team. The pub opens from 3am until the last flight, everyday. Richard Cross, Stansted Airport Head of Retail F&B and Duty Free, said: “The Windmill’s new Runway Bar is a fantastic new addition at London Stansted and represents the culmination of phase 1 of the International Departure Lounge enhancement works within our transformation programme. 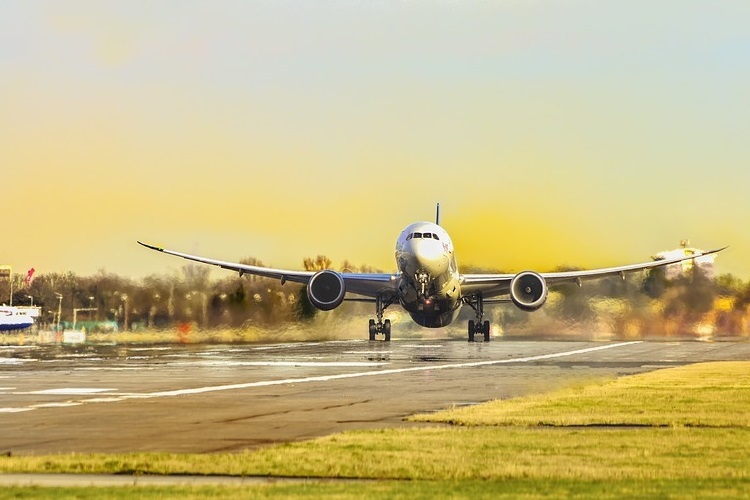 “The new Runway Bar brings a further 200 seats with excellent views over the runway giving customers and holiday makers breathtaking views of all the aircraft as they land, taxi and take off.